First-time novelist Natasha Friend is a writer with a talent for realistically expressing the fears and uncertainties of today's adolescents in a good story. 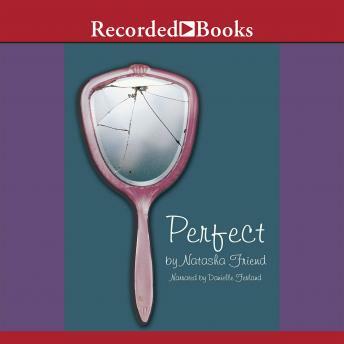 Perfect has received the Milkweed Prize for Children's Literature and is a Book Sense "Winter Picks" selection. This is the moving story of a young girl who develops a dangerous eating disorder while dealing with intense grief.